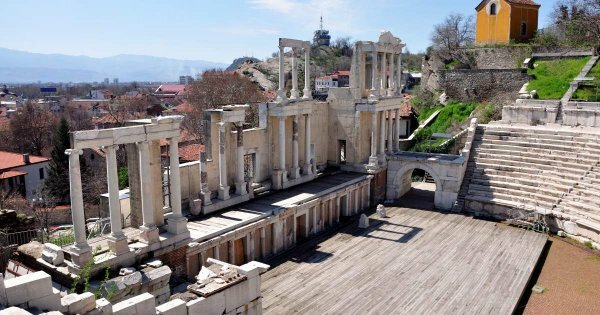 Bulgaria offers plenty of hysteria with all the fabulous natural beauty, history and culture you experience on Bulgaria private guided tours. Bulgaria is an ever-growing popular destination for any time of the year. As a Balkan Country, Bulgaria has the Black Sea on one side and the rest is surrounded by Romania, Macedonia, Serbia, Greece and the European part of Turkey. It has the honour of being Europe’s oldest country and only country never to have changed its name since being founded in 681AD. Picturesque villages, vast undulating mountains, crystal clear waters of the Black Sea, Golden beaches and incredible architectural sites are just a few of the delights of Bulgaria sightseeing tours. 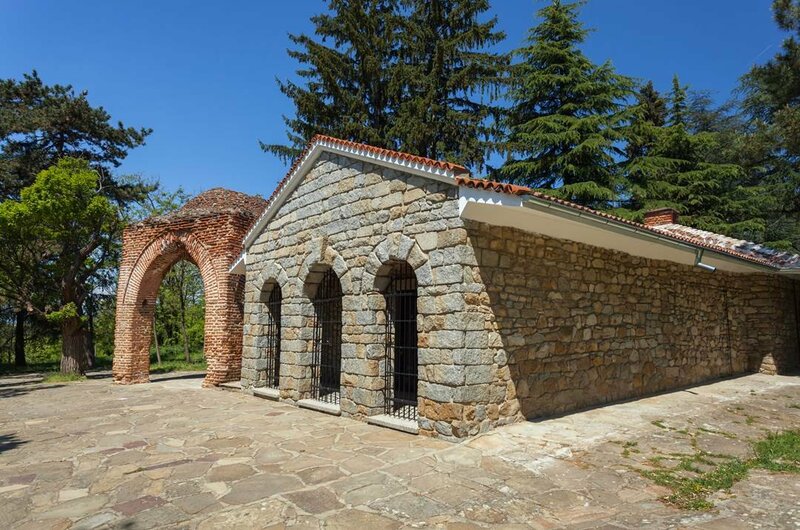 There are a number of exciting and fascinating attractions found in Bulgaria and the Aladzha Monastery is just one of them to visit on guided tours Bulgaria. Located on the coast of the Black Sea, this monastery is a medieval cave monastery which became a public historical monument in 1927. 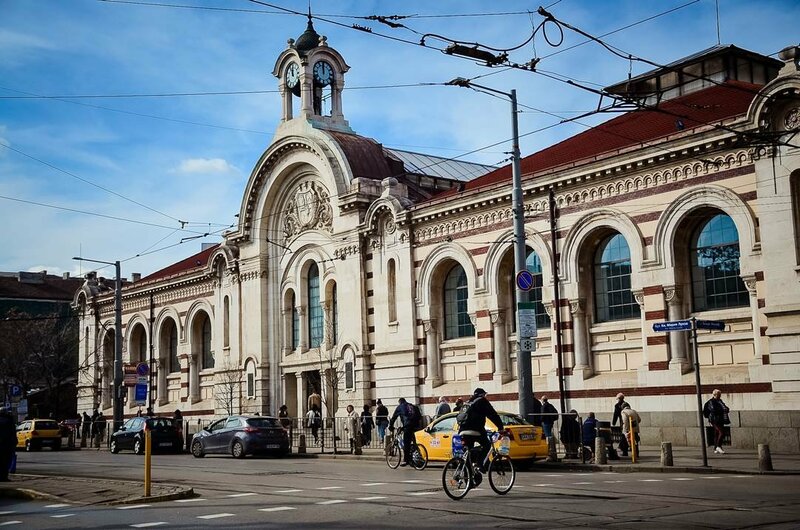 1 The place to visit for grand cultural tours Bulgaria is the country’s capital city Sofia. Here you find some of the finest museums in Bulgaria such as the National Historical Museum, Museum of Socialist Art or the National Museum of Military History. With more than 2,000 years of history, its landmarks reflect the Greek, Roman, Ottoman and even Soviet eras. It also has beautiful parks and close to Mt. Vitosha for skiing and hiking tours. 2 Located in the heart of Bulgaria is the National Park “Central Balkan”. 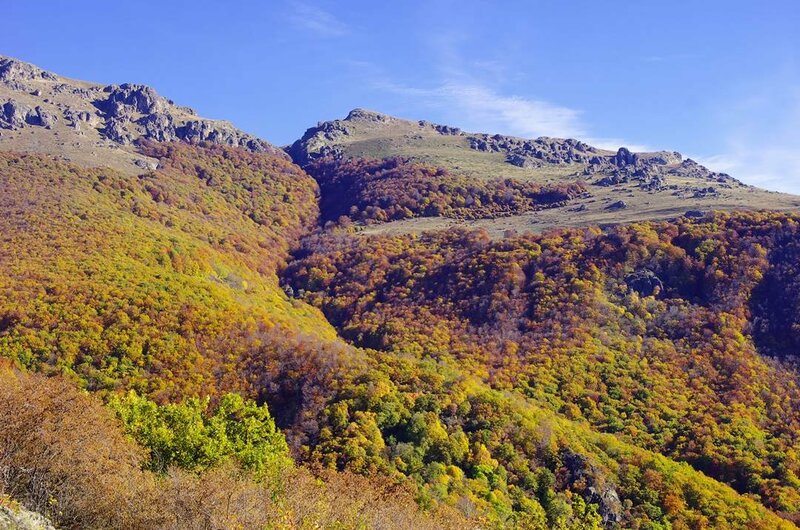 The adventure tours Bulgaria offers within this National Park are numerous and diverse. On hiking tours, look out for rare and endangered animals such as wolf, marten, wild cat, otter, wild goat, bats and a range of bird species which this park provides shelter too. Visit the historical monuments, stunning waterfalls, rock phenomena and other incredible landscapes. 3 Among the most beautiful Bulgarian places to visit are the Seven Rila Lakes in the Rila Mountains located approximately one and half hours from Sofia. 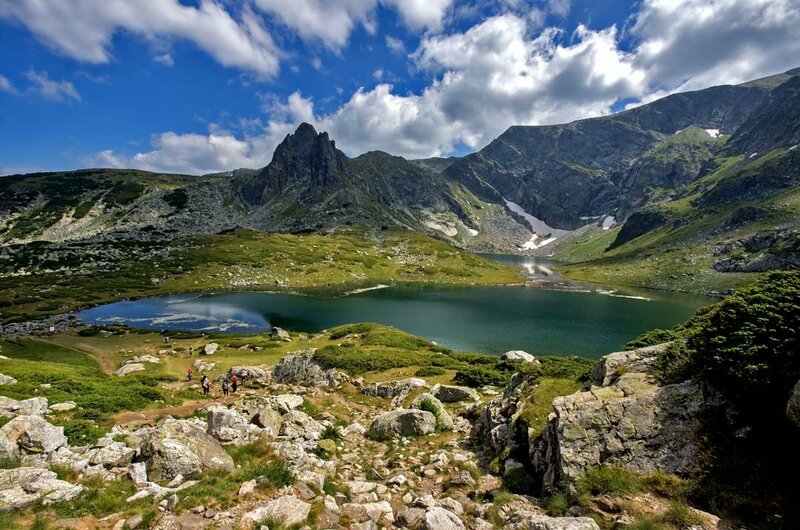 Enjoy Bulgaria sightseeing tours of beautiful landscape, alternatively, do hiking tours of all seven lakes. To hike around the lakes can take around 5-6 hours but the views are exceptional especially from the smaller and most challenging lake to reach The Tear. 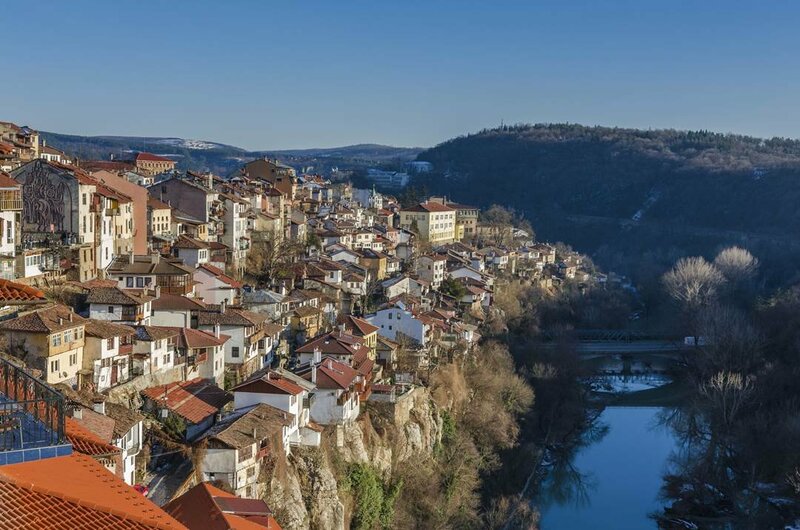 4 A town with a setting which is breathtaking is Veliko Tarnovo on the edge of the foothills of the northern Bulgarian mountains. This Legendary City of the Tsars has charming cobblestone lanes and terra-cotta coloured terraces which loom over the Yantra River. 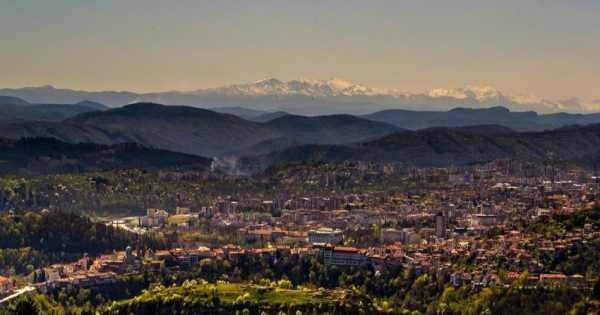 Enjoy Bulgaria private guided tours of the historical places such as the stunning Byzantine churches and Tsarevets capitol or explore the beautiful natural landscape. 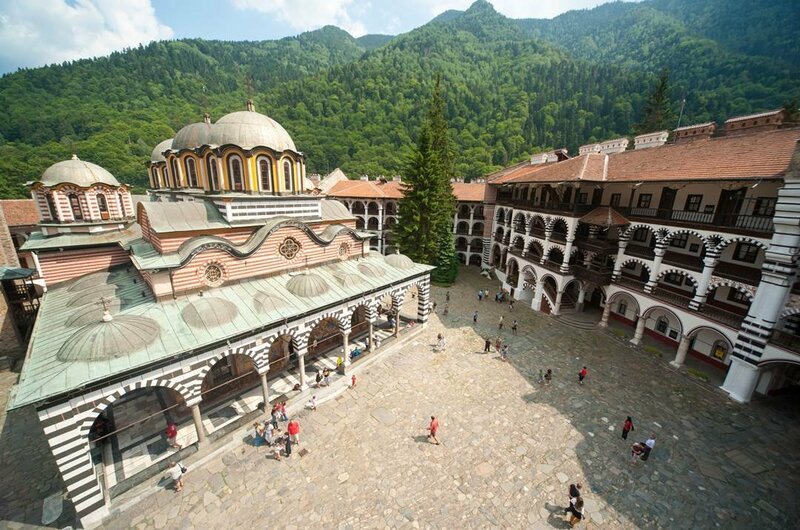 5 With Bulgaria private guided tours visit the Rila Monastery which may be the Worlds most famous Eastern Orthodox Monastery but is a symbol of the Bulgarian nation. In 1983 it was entered onto the UNESCO World Heritage List and has a mix of attractive architectural styles. The monastery has a museum with over a 1,000 years of history displayed. The courtyard appears endless with medieval scenes depicted in murals. 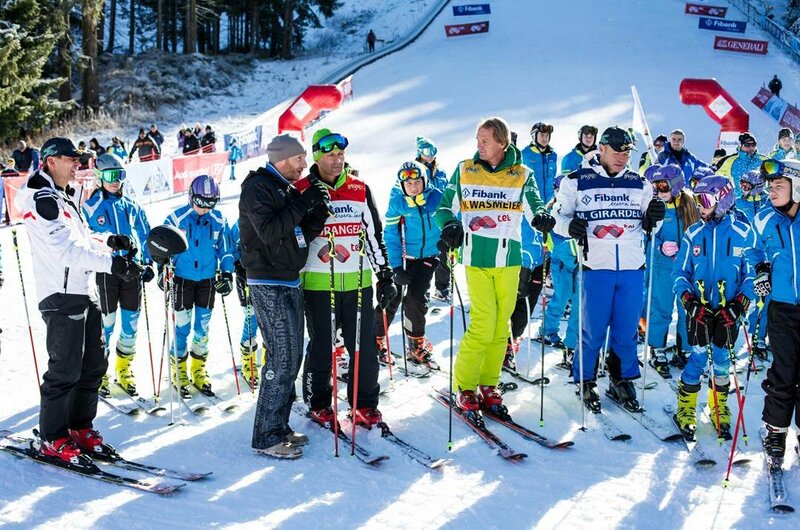 6 The place to visit for some of the best skiing is in the resort of Bansko which is found in the south-west of Bulgaria. It is situated at the foot of the Pirin mountains and lies on the banks of the Glazne river. This number one ski resort caters for all types of snowboard and ski activities but also has unique history and architecture in the old town which is worth a visit with Bulgaria private guided tours. 7 Many guided tours Bulgaria offers include a visit to the Thracian Tomb of Sveshtari located in northeast Bulgaria close to the village of Sveshtari. This Thracian-Hellenistic tomb was found in 1982 during excavations and dates back to the early 3rd Century BC. In 1985 it was added to the World Cultural and Natural Heritage List. It is not just one tomb here; there are 26 other tombs which vary in size along a 2 km stretch of land. 8 On Bulgaria private guided tours visit the fascinating Devil’s Throat Cave in the Western Rhodopes of the country. 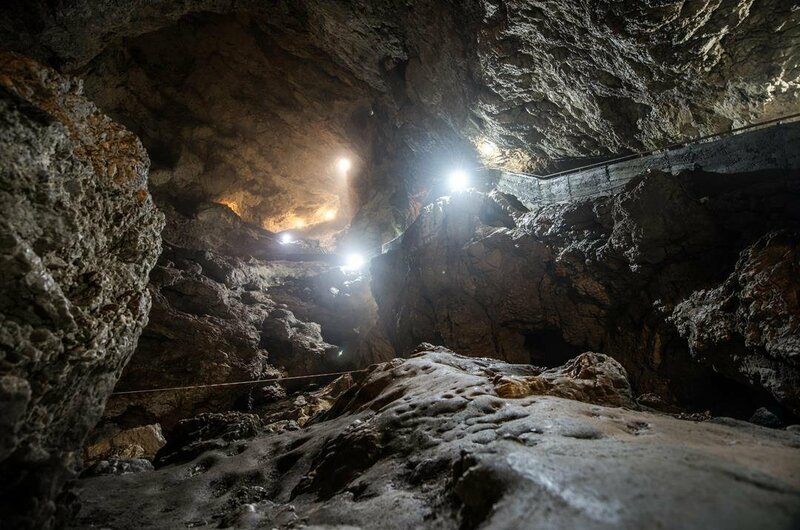 This cave goes down to the ‘depths of hell’ and has the Trigrad River waters plunging 137ft. A very curious aspect of this cave is that nothing carried from the Devil’s Mouth Cave river resurfaces on the other side which is a relatively short distance away. It is thought there are underground streams below the river. 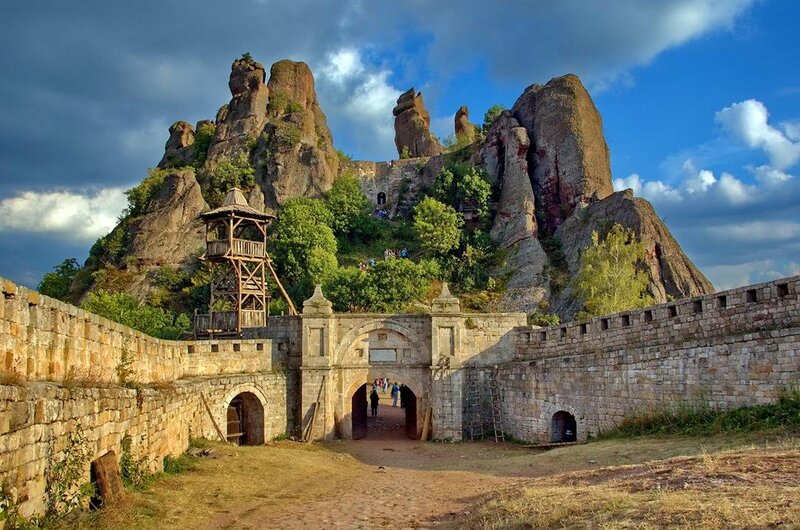 9 See the geological wonders which are found on the outskirts of the Belogradchik town on Bulgaria sightseeing tours. These are known as the Belogradchik rocks and are anthropomorphic monoliths which are said to have inspired local myths and folk legends. Also found here is the Magura Cave with unusual prehistoric wall art, Belgradchik Fortress Complex from Roman times and Baba Vida, a nearby citadel. 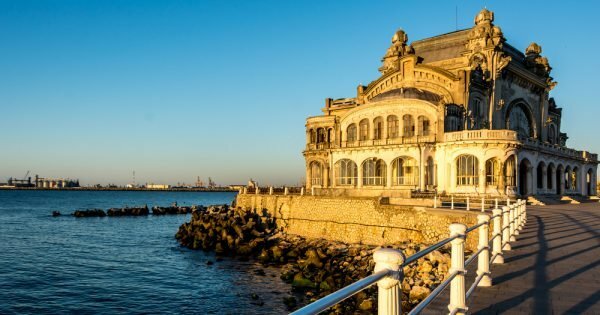 10 Take a Bulgaria sightseeing tour to the country’s most enchanting cities along the coast. 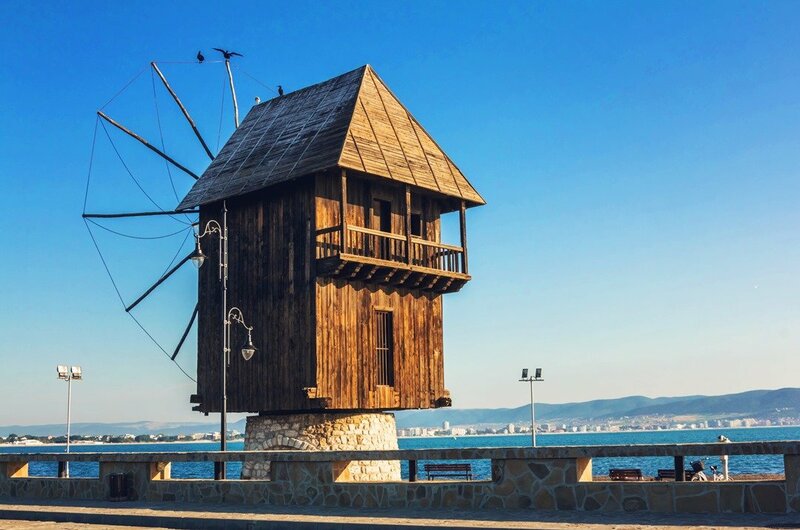 Situated on a little peninsula in the Black Sea Nessebar is like a Medieval Byzantine pearl with cobblestoned streets and ruins of Byzantine fortifications and baths adding to its Old Town charm. It is Bulgaria’s cultural treasury and due to its unique historic colour, in 1983, it was added as a World Cultural Heritage Monument.